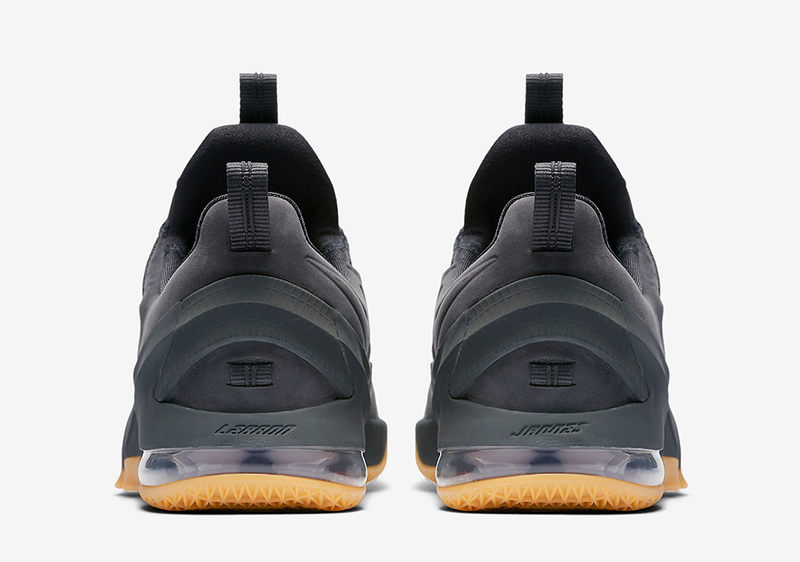 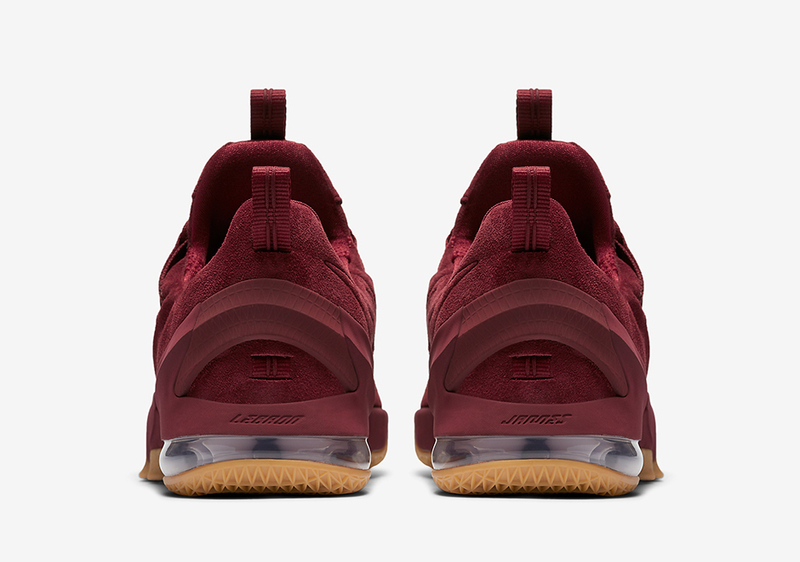 Nike Basketball is switching things up for their LeBron lineup just in time for the NBA Finals this Thursday. 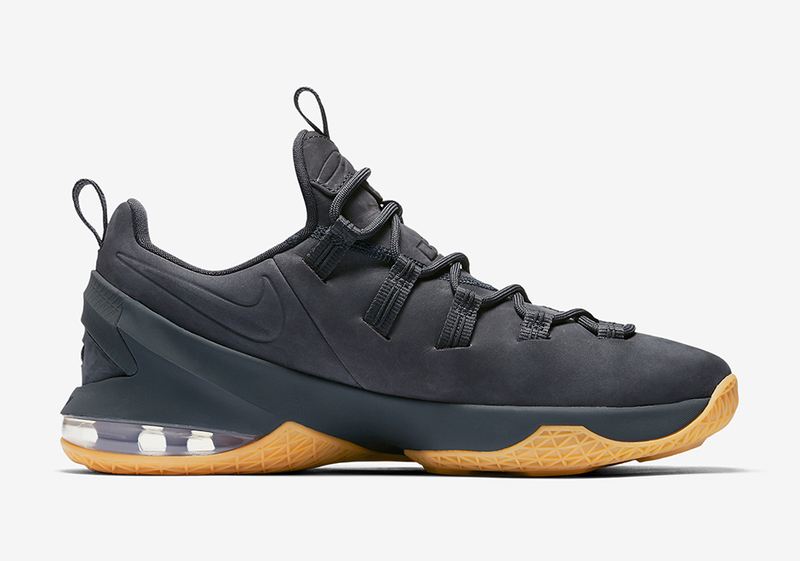 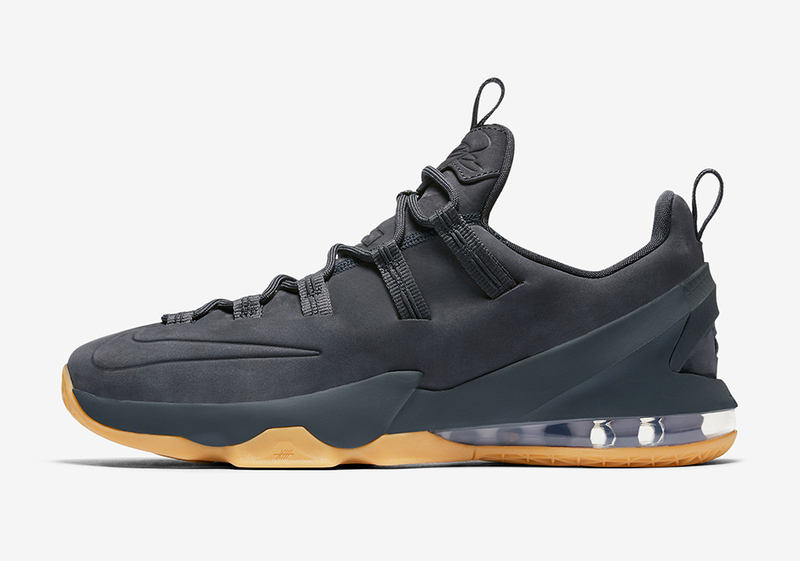 Usually, we’d see a rotation of the current signature, the Nike LeBron 14, an Elite update, and the brand new installment of the ongoing Soldier line with the potential for a low-top signature rendition as well. 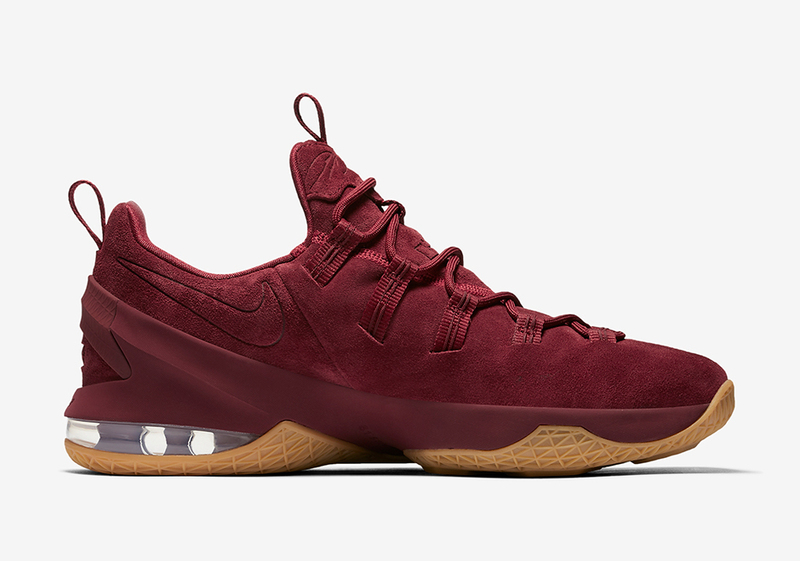 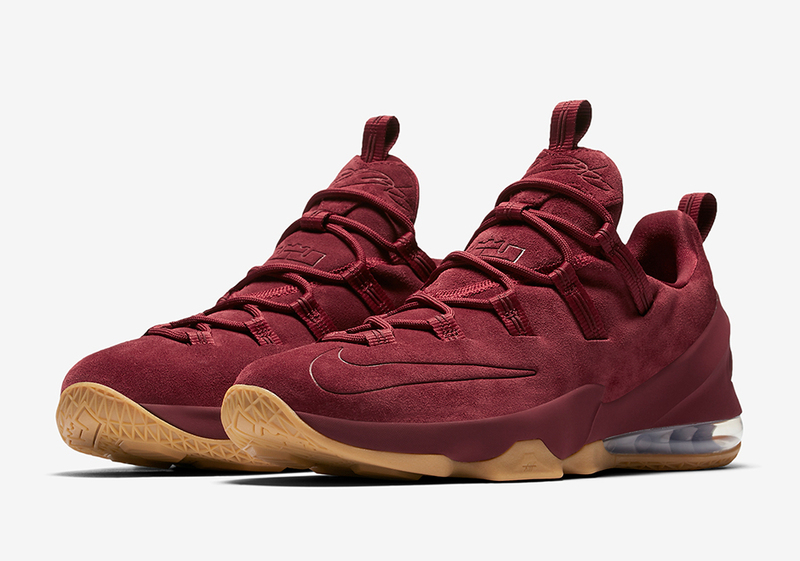 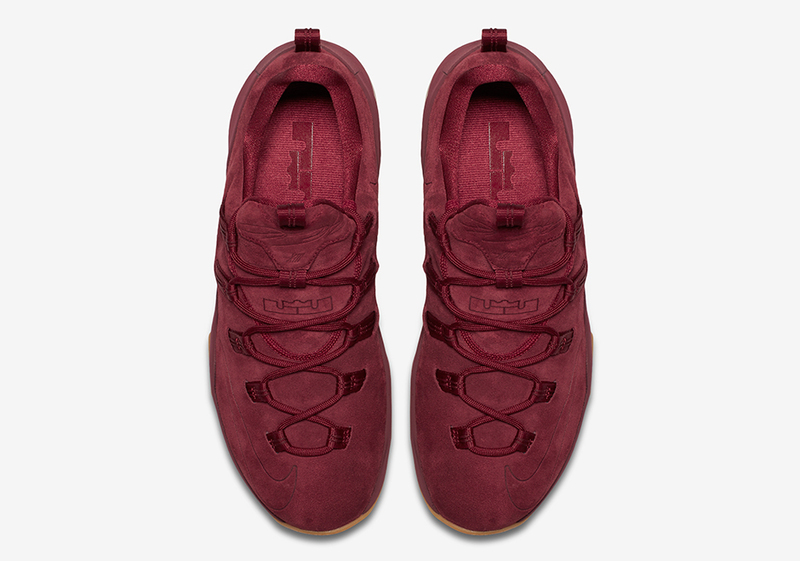 This year, Nike skipped out on any LeBron 14 Elite and Low announcements and instead opted to bring back the LeBron 13 Low in 2 new premium suede renditions in Anthracite and Night Maroon, each featuring a gum outsole that perfectly combines Air Max on the heel and that Hexagonal Zoom Air cushioning in the forefoot. 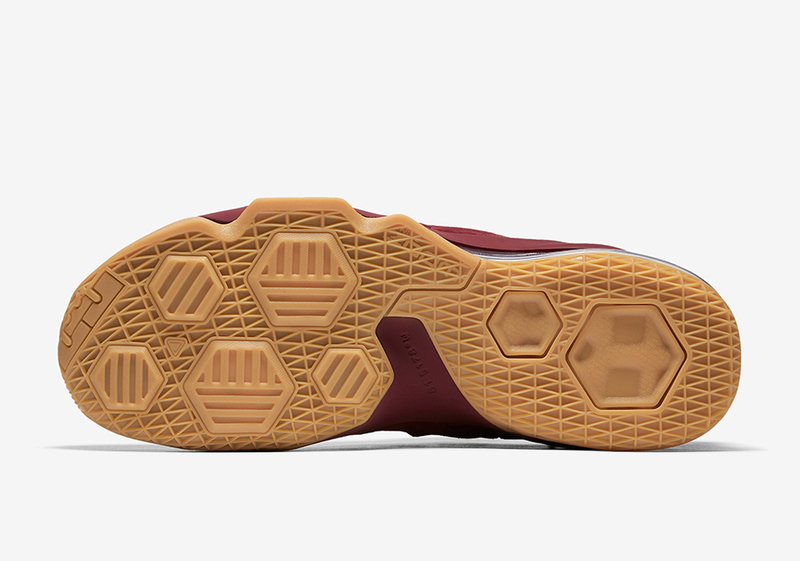 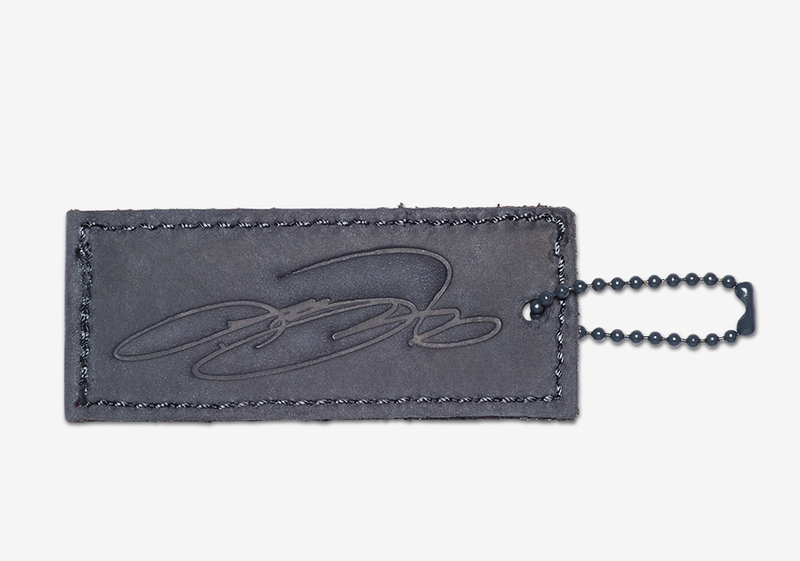 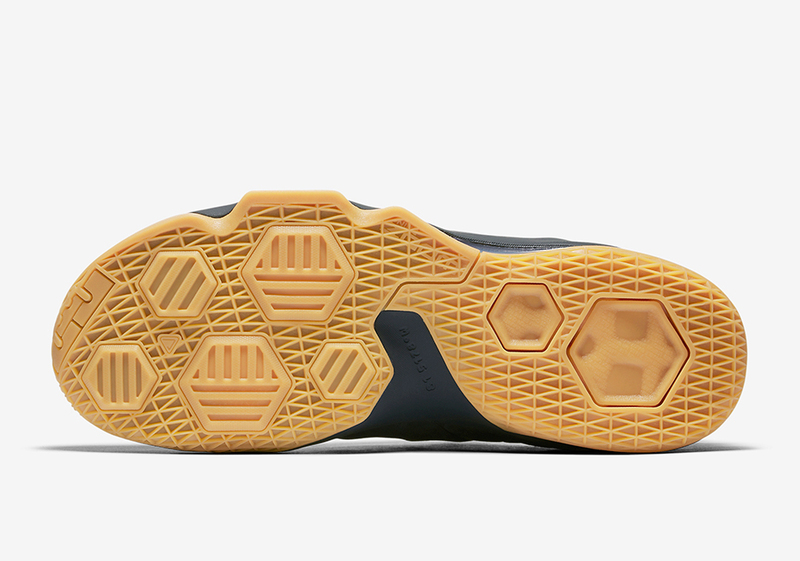 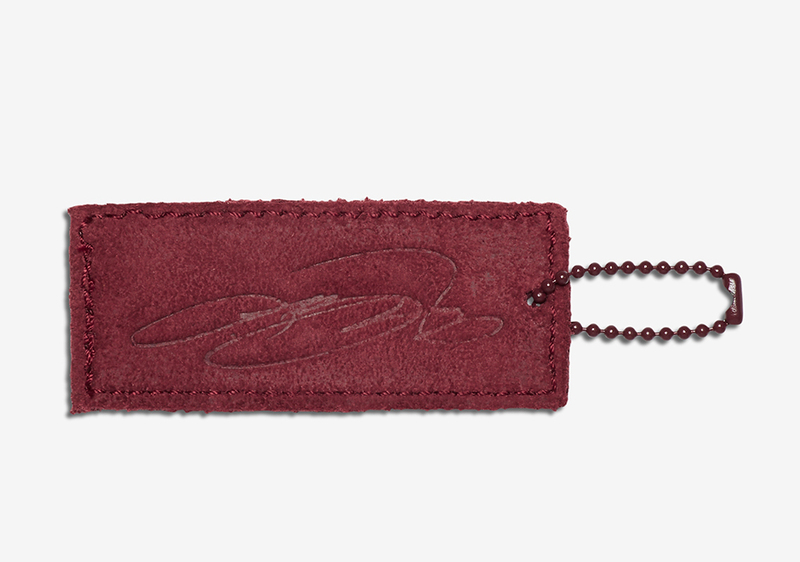 The luxurious update also features embossed Swoosh branding on the toe to forefoot while matching hang tags will be included sporting LeBron’s signature. 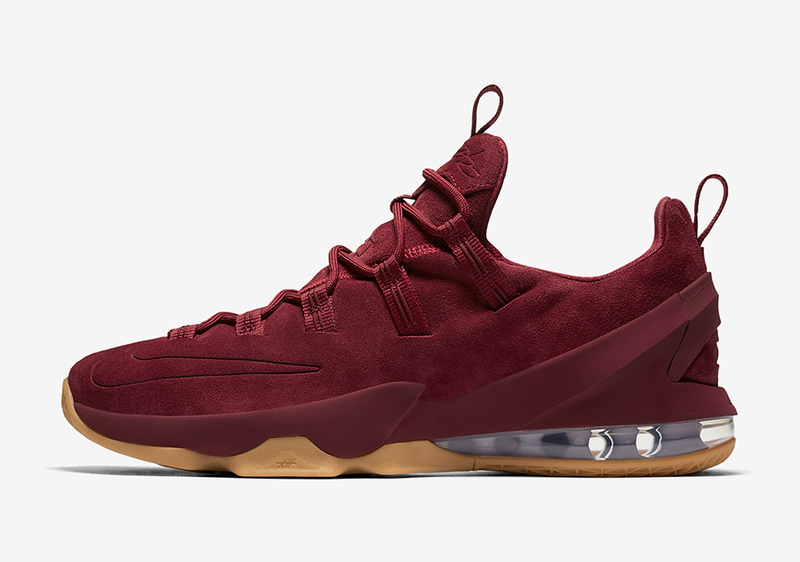 Hopefully we see this pair on JR Smith during the Finals run as he was a fan of this model last season. 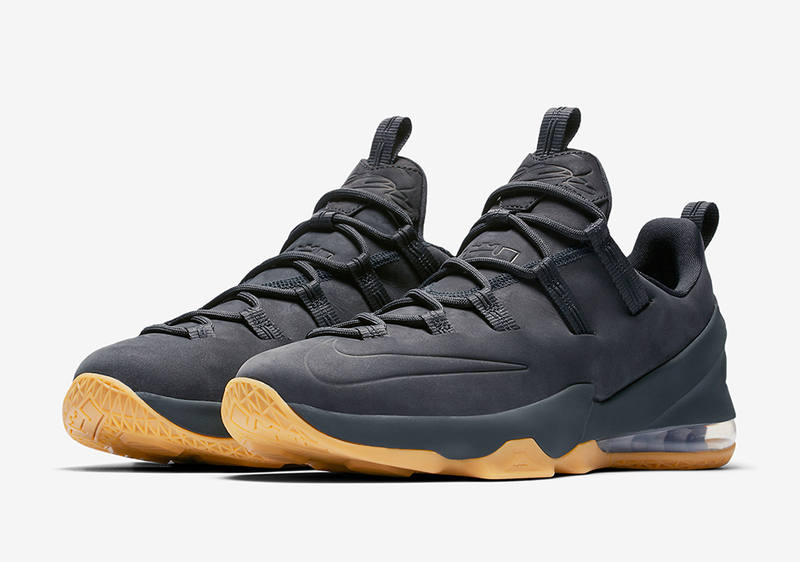 Stay tuned for more Release Date updates right here on Sneaker News and grab both of this LeBron 13 Low duo this Thursday, June 1st just in time for Game 1 in Oakland.